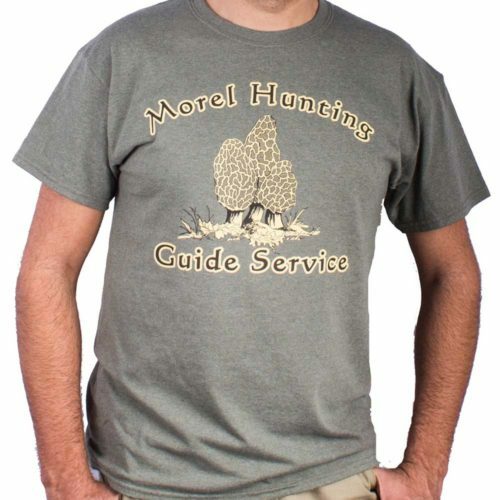 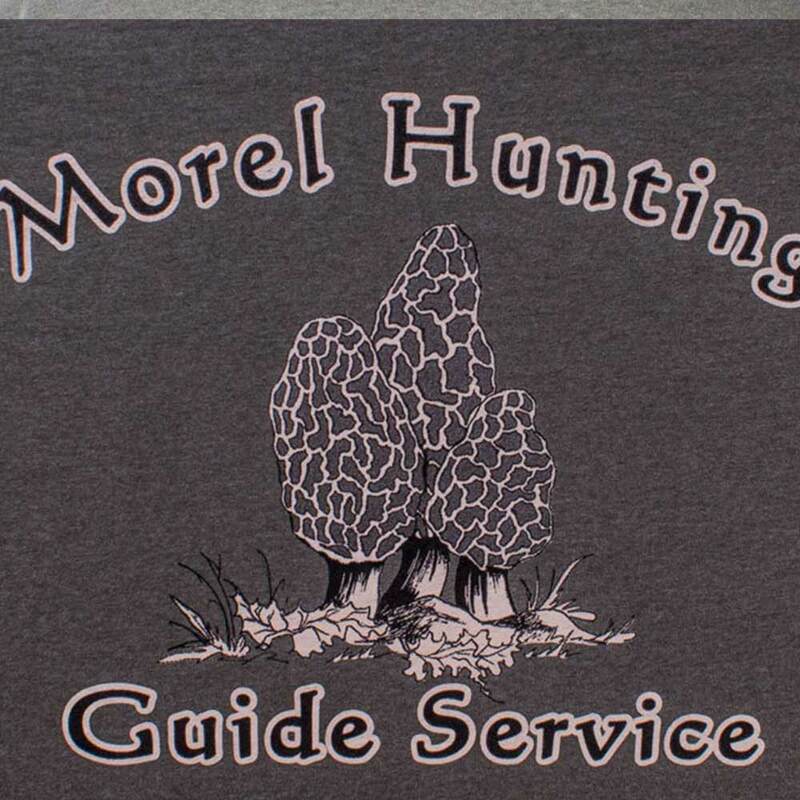 Morel Hunting Guide Service Shirt (Front ). 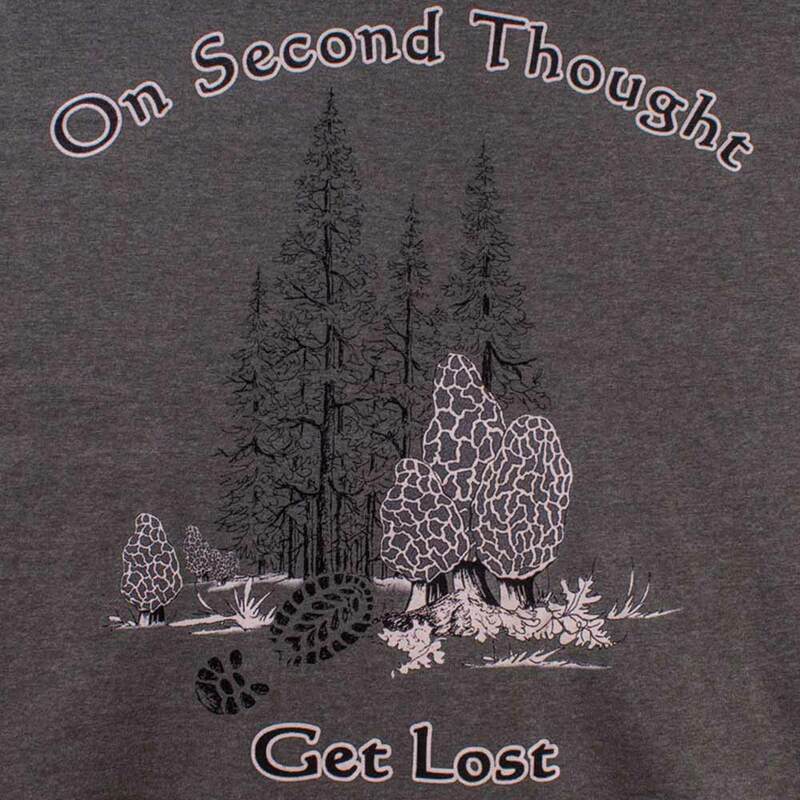 On Second Thought – Get Lost ( Back ). 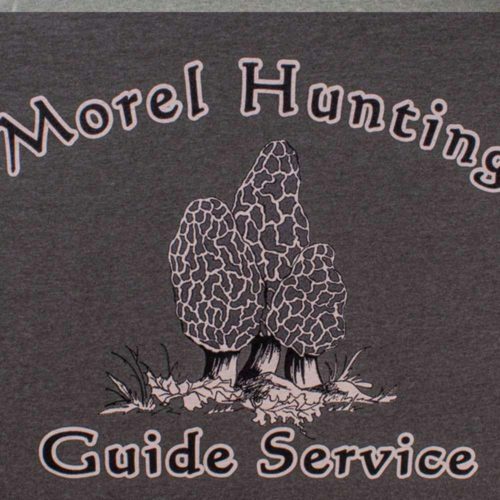 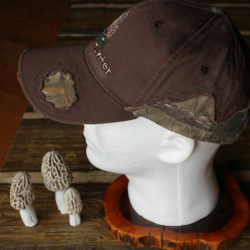 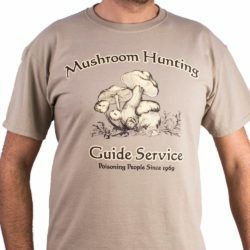 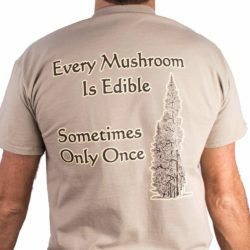 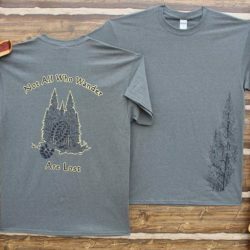 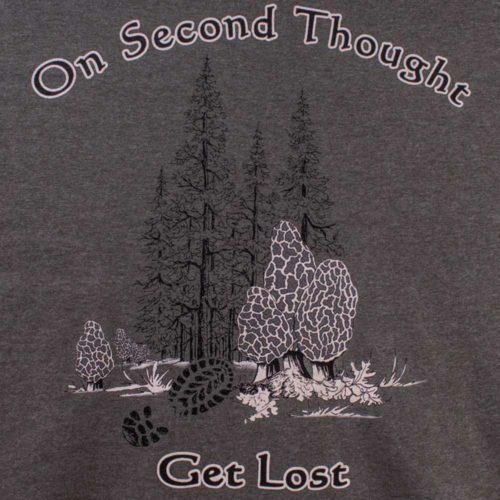 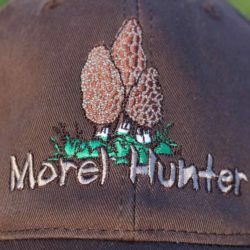 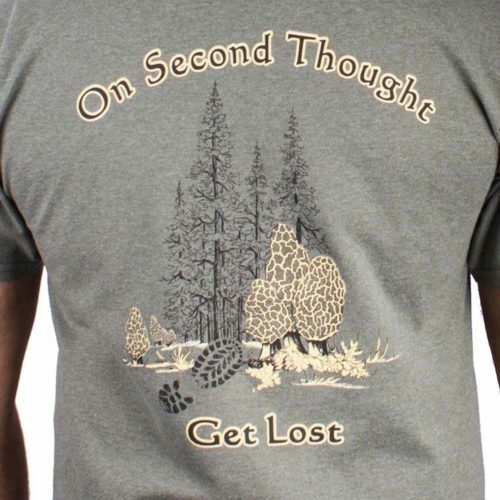 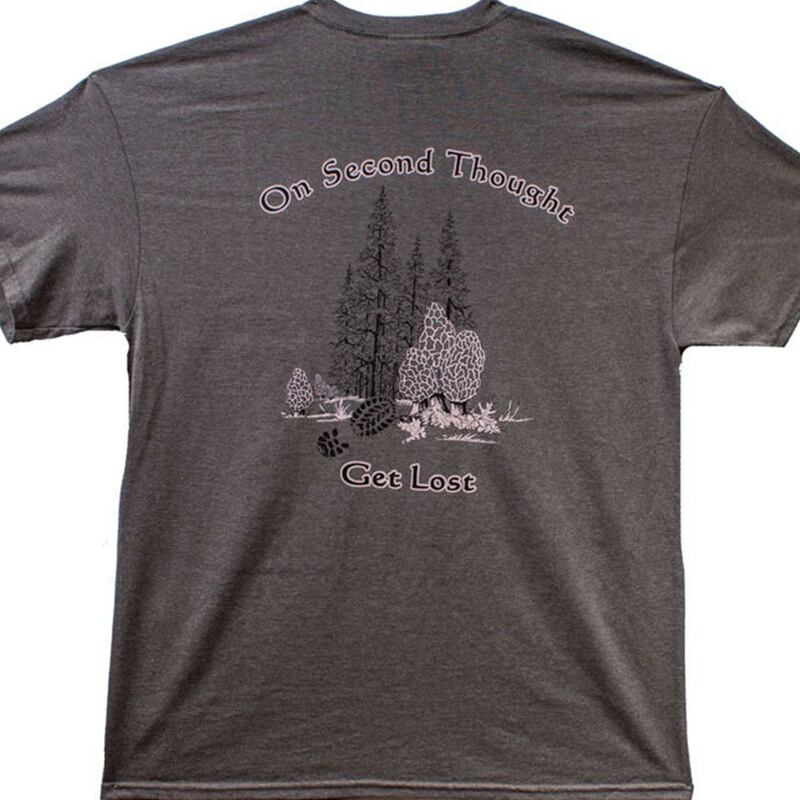 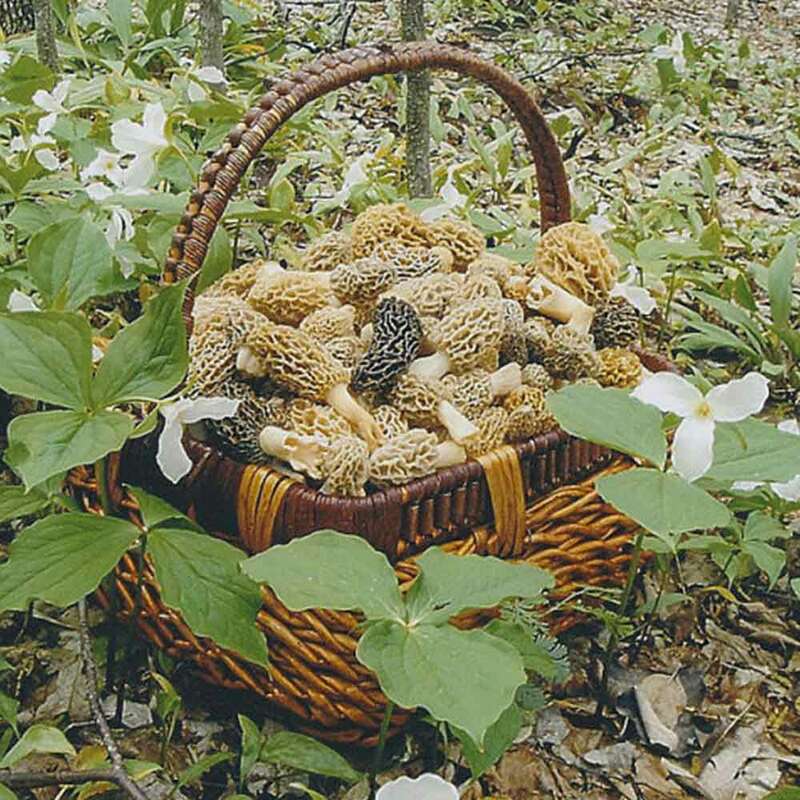 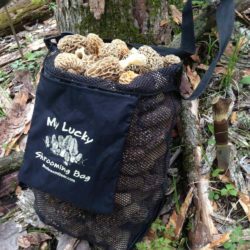 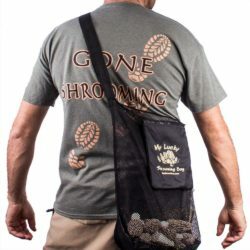 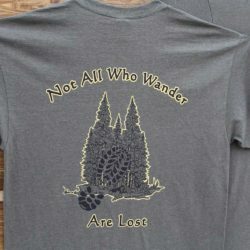 This is a favorite morel mushroom shirt for many mushroom hunters.